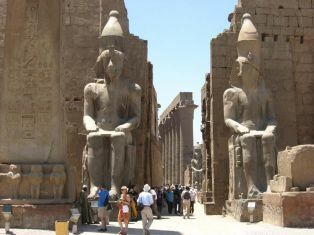 Take this fantastic tour in Egypt and see the incredible Giza Pyramids in Cairo and then journey on a fabulous Nile Cruise from Luxor to Aswan. 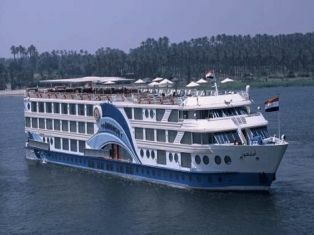 Then board the luxurious Lake Nasser Cruise and enjoy the sites of ancient Egypt. After this amazing experience return to Cairo and take a day tour to visit Alexandria. After breakfast Our Reflections Guide will pick you up from your hotel by A/C Vehicle to accompany you for a visit to The Giza Pyramids of Cheops, Chephren and Mykerinus.These amazing pyramids will take your breath away as you look at the sheer scale of them.After this visit the huge Sphinx which stands on the Giza Plateau, also take a visit to the Valley Temple which belongs to the pyramids of chefren. We then break for lunch.After enjoying your lunch we journey on to visit the fabulous Egyptian Museum.The Museum houses many artifacts from the Pharaonic period,you will also have the great opportunity to view the fantastic Tutankhamun collection of treasure.We now journey onto Coptic Cairo . Once we arrive we will visit the Hanging Church and Ben Ezra Synagogue. 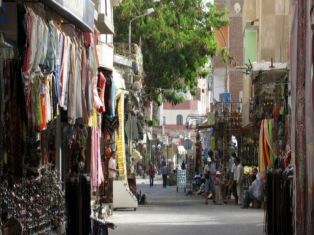 Then it is off for some shopping in the lively Khan El Khallili Bazaar. After enjoying these fantastic tours enjoy being driven back in comfort and safety to your Hotel. Overnight in Cairo. After a good night’s rest and breakfast enjoy with your guide a visit to the legendary Valley of the Kings which contains 63 Tombes. Now the Temple of Queen Hatchepsuit beckons. This majestic Temple is built into the actual Mountains that surround. 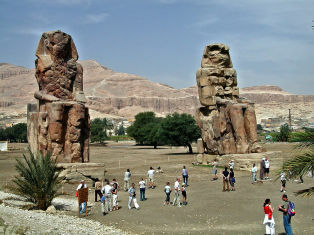 Travel onto the Colossi of Memnon, the huge twin Statues, here you have the opportunity to take some really fabulous photographs.When you have finished your tours take a comfortable drive back to your Nile cruise to enjoy your lunch on board. 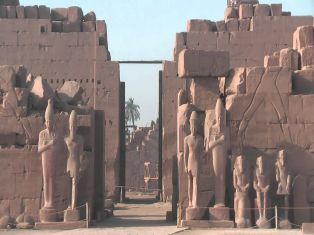 Now sail on to Edfu via Esna Lock. Overnight on board. 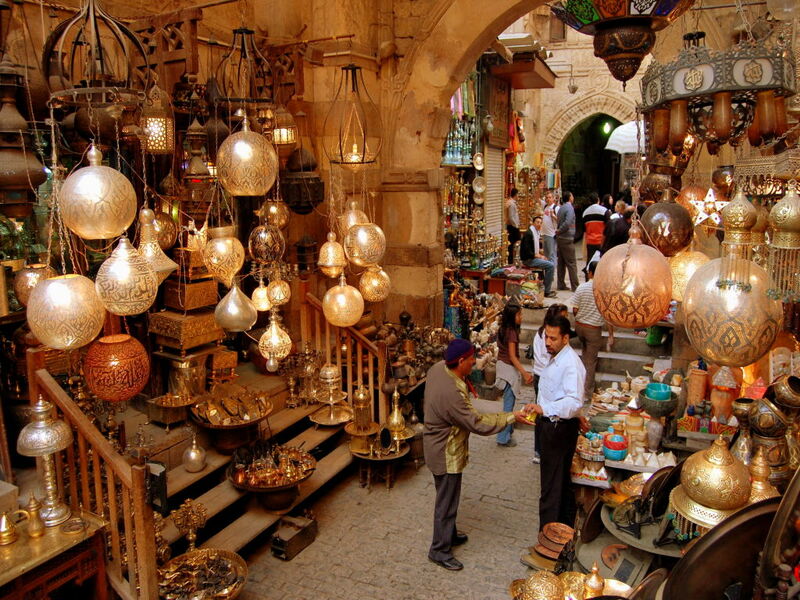 Time to enjoy a fabulous day of sightseeing in Aswan. Let us start with a visit to the engineering miracle the High Dam which is known all over the world and controls all of Egypt’s water. Journey on to the Unfinished Obelisk , this amazing Obelisk weighs 1,168 tonnes. 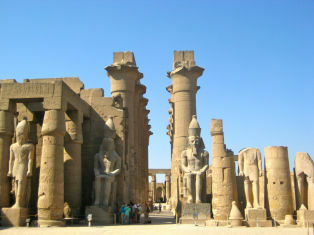 Continue now to visit the majestic Philae Temple built for the Goddess Isis who represents Wisdom, Marriage and Health. Back to your cruise. Overnight on board. Breakfast and continue on sailing to Kasr Ibrim.for a visit to the citadel of Kasr Ibrim.This tour will be viewed from the ship's sun deck as the entrance to the site is not permitted. Continue sailing to Amada. Here you will visit the Temples of Amada and Derr also the tomb of Penout, When you have finished your visit carry on sailing to Wadi El Seboua. Dinner and overnight on board. This morning after breakfast disemabark and check out of your cruise. We now take a visit to the Kalabsha Temple, Beit El Wali and the Kiosk of Kertassi.Once you have finished your visits you will be transferred to Aswan Airport for your flight to Cairo. Overnight in Hotel in Cairo. 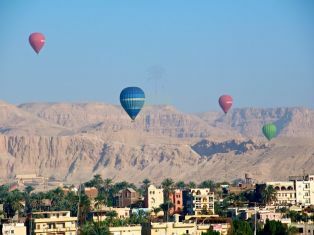 Our Reflections Travel representative will pick you up from your hotel in Cairo by A/C Vehicle to transfer you to Alexandria.Our first visit will be to the Catacombs which is the largest Roman Cemetery consisting of three levels cut into the rock. 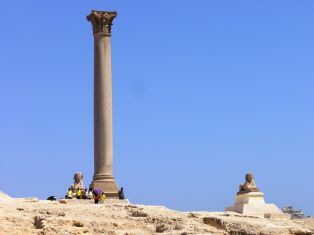 Now take a break for lunch before taking a journey on to see the Qaitbay Citadel which was built on the site of the ancient pharaohs ,lighthouse of Alexandria which was one of the seven wonders of the ancient world. We then journey onto Bibliotheca Alexandrina, which is a major cultural and Library centre After this interesting visit you will be driven back in comfort and safety to your hotel in Cairo. This morning after breakfast and check out of your Hotel your representative will meet you and transfer you to Cairo International Airport for your final departure.